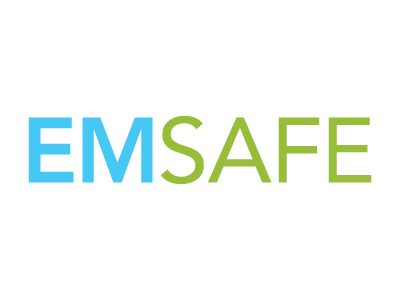 Video demonstrations of both EMsafe and EMhealth systems are now available, for both for the desktop and mobile versions. These video's provide an overview of the key features and functions of EMsafe and EMhealth. This will help you understand how the systems work and how they can help you manage your organisational WHS and Health & Wellbeing programs. A series of further instructional video's are currently under development to help our members learn more about each of the individual EMsafe and EMhealth modules. We are pleased to advise that a major upgrade to the EMsafe System has now been successfully completed. The winners and finalists of the 22nd National Safety Awards of Excellence have been announced. October is Safe Work Australia Month. This years theme is "Work safe. Home safe". We are seeking feedback from our members to ensure we deliver courses and products that deliver real value to our members. With not long to go before the National Safety Awards close, NOW is the time to enter and be recognised for your innovative safety achievements. Nominations are now open for the 2014 NSCA Awards of Excellence. Safe Work Australia has updated the online Hazardous Substances Information System (HSIS). Details of completed and planned upgrades for EMsafe.